The Prime Minister is taking radical action in a bid to secure his financial future. 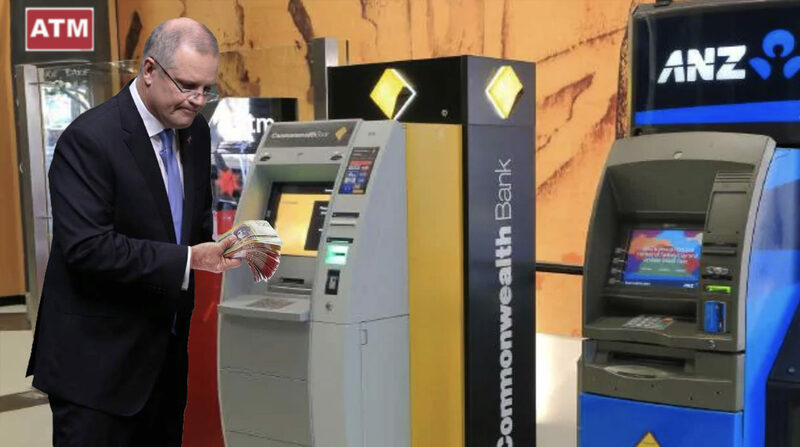 Scott Morrison has begun withdrawing his life savings from the Commonwealth bank. Commissioner Kenneth Hayne’s final report, along with the government’s support for all 76 recommendations, has created uncertainty around the banking sector. Banks face the prospect of criminal charges and tougher regulations, while the superannuation and home loan sectors are likely to be radically overhauled. “The banks are also exposed to the weakening residential property market,” says the Prime Minister. Scott Morrison says he plans to keep his cash under his mattress, and he’s urging other consumers to follow his lead.